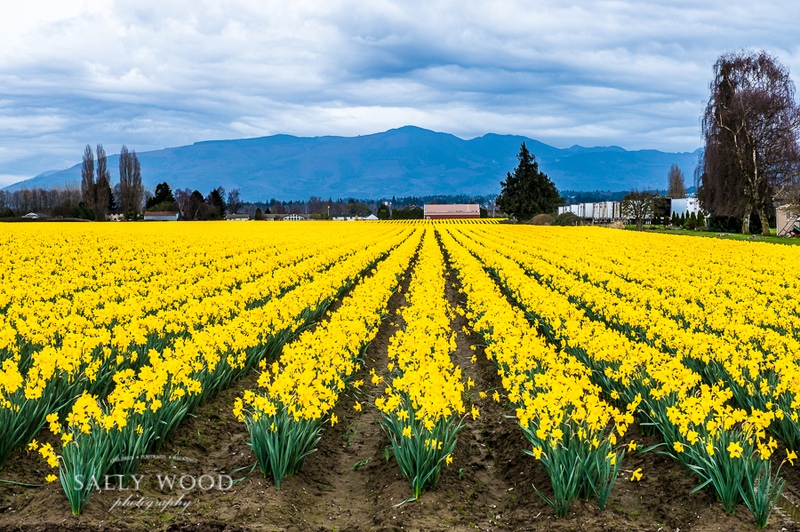 Vast Daffodil Field in the flat Skagit Valley north of Seattle Washington… just amazing and awesome. Wow..this is amazing. Who needs to go to Holland with these fields state side. Thanks for sharing. Hi Bella Remy! Great to hear from you.. yes,, these fields were amazing.. vast… stay tuned for more! Thanks for posting. Awesome Sally ! I look forward to seeing more.